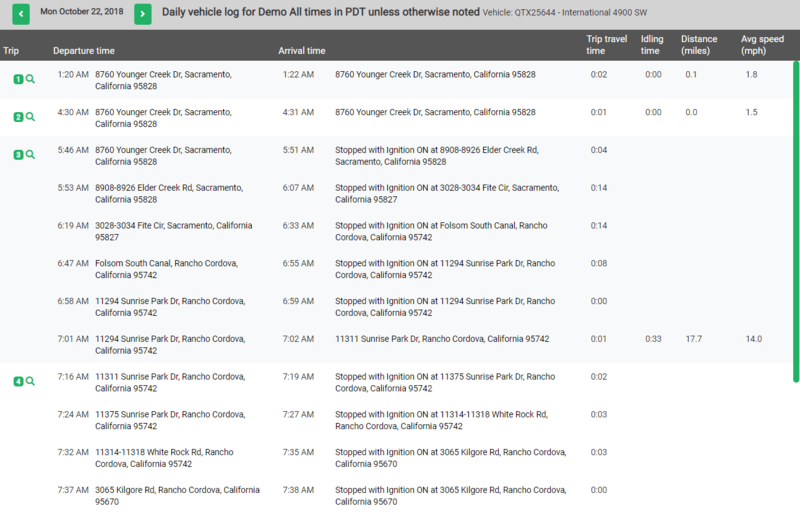 Track your vehicles and drivers in real time. No need for additional software – everything is accessed over the web. 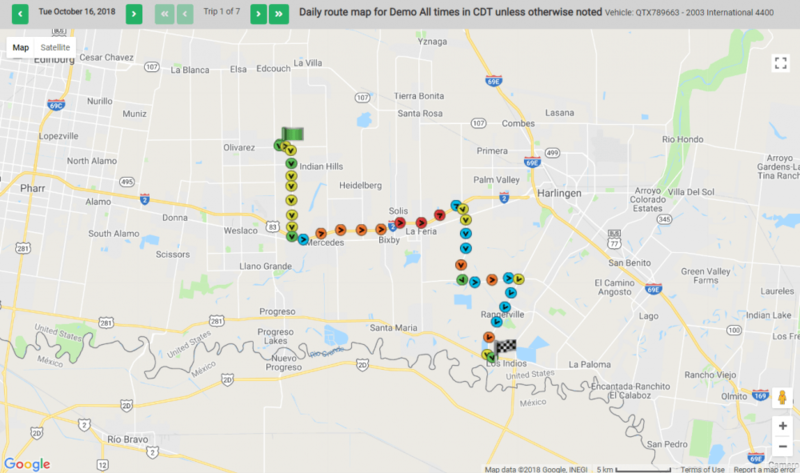 With our Google-backed vehicle tracking map, you can access all your vehicle and driver information to see timesheets and daily route maps. Our system is designed so you can easily navigate from one report or map to another to drill into more detail. Quartix does the hard work of analyzing the data and generates simple to use reports. Everything can be accessed on the web and our system includes a wide range of vehicle tracking reports and displays, helping you identify your best drivers, make sense of mileage and fuel costs, and remove regulatory paperwork headaches. You will also receive a daily email with this report to allow you to check if drivers attended jobs as planned. Quartix shows you all the journeys and routes taken on a day, with each way-point marked for direction and speed. Create your own ‘custom locations’ for regular customer sites to quickly see driver routes are within proximity of these locations. Click on the way-points for additional detaisl on speed or zoom to exact location using Google Street View. Quartix vehicle tracking is designed for you to help answer your questions about your drivers and vehicles quickly and simply.